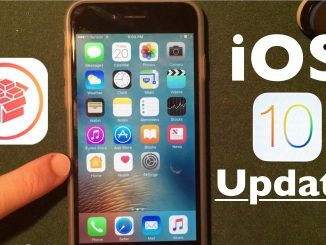 DO NOT JAILBREAK IOS 9.1!! 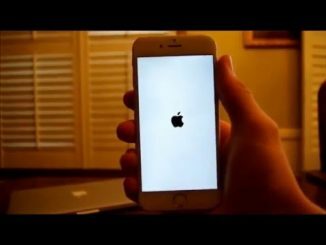 - iPhone Unlocking..
HomeIphone UnlockingDO NOT JAILBREAK IOS 9.1!! 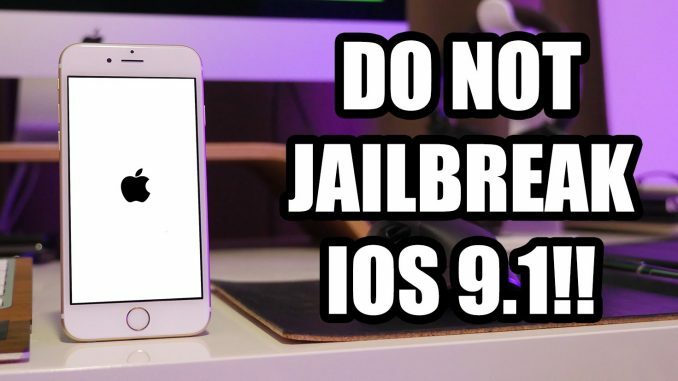 DO NOT JAILBREAK IOS 9.1!! 68 Comments on DO NOT JAILBREAK IOS 9.1!! refresh the page but you never know. So the hate is that they all upgraded for very few reasons. +LuisBozZ is it safe now? I’m thinking jailbreaking mine, I’m on 9.1.
waiting for the 9.2 jailbreak to come out. Soon I hope. +MonsterAndTheRepeat me, and still jailbroken. Please tell me how. I’ve been trying ever since I got my phone. gba emulator but cant figure it out!